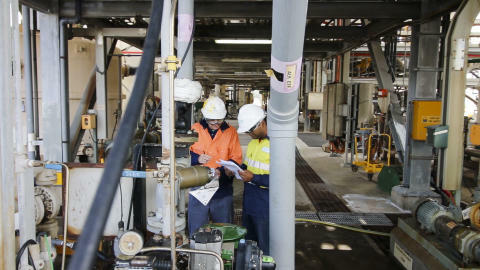 New BT SD-WAN and cyber security services will help the leading chemicals manufacturer and distributor drive its digital transformation. 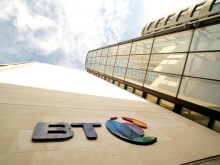 BT will also deliver a 24x7 global cyber threat detection, investigation and response service. Managed from BT’s Australian Cyber Security Operation Centre and interfacing directly with IXOM’s in-house team, it will be based on a market-leading security information and event management (SIEM) platform combined with specialist cyber analyst services. This will help protect IXOM from rapidly evolving threats.